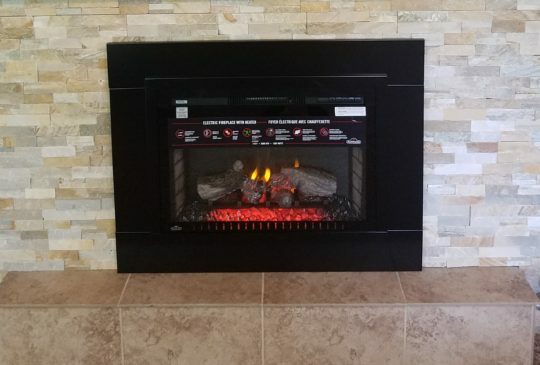 Electric fireplace inserts not only provide zone, supplemental, and emergency heating to your home; they also add unique ambiance and style to any room. 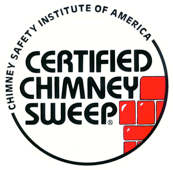 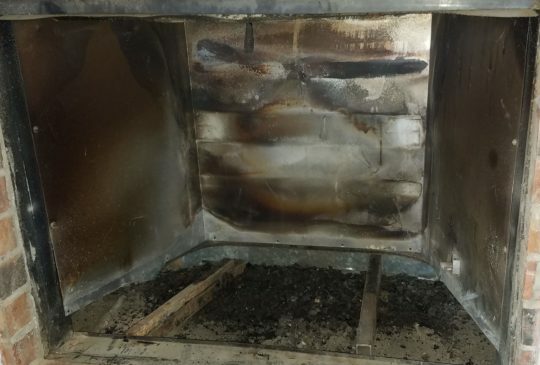 They can be a temporary or permanent alternative to a complete fireplace restoration if your chimney is not suitable for safe venting. 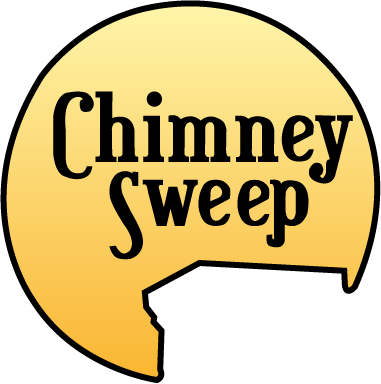 At Chimney Sweep, we are trained installers of a wide variety of electric fireplace inserts.